After 117 years supporting, watching, and competing in it, we’re proud to say that it’s part of our DNA. Which makes us pretty good at it, if we may say so ourselves. 2018 saw our most successful motorsport season to date – not only did our rally teams win the FIA World Championship 2 titles again, but they also scooped 17 national titles and added a few more regional championships under our belt too. 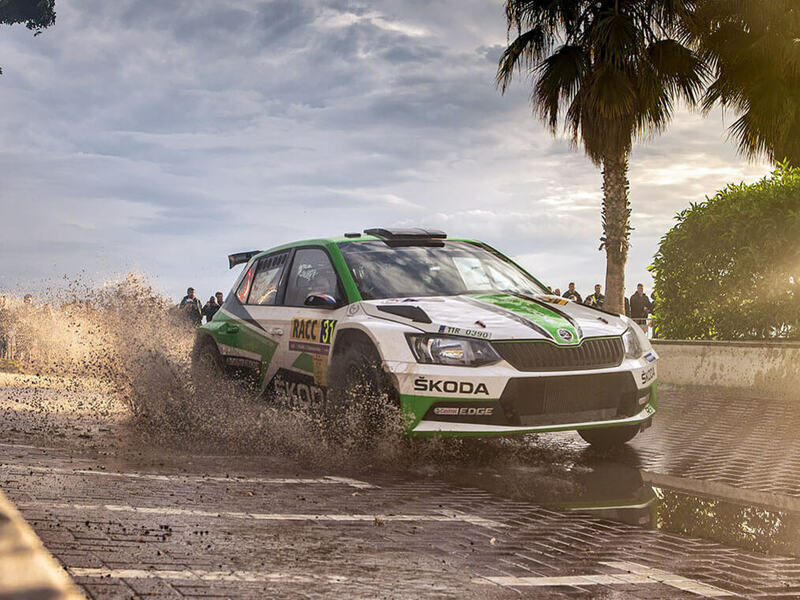 To keep up to date with SKODA Motorsport, visit the official motorsport site or discover more about our history in motorsport below. Our passion for motorsport began in 1901, on a motorcycle, but inevitably two wheels soon turned to four and by 1908 we had our first ever automobile win in our first ever automobile: the legendary Voiturette A. Although many things may have changed since 1901, our passion has remained the same; from the 1960s right through until early 2000s we continued to race with various models including the ŠKODA OCTAVIA and ŠKODA OCTAVIA WRC, rally cars built on the OCTAVIA road car. This model launched us into the top tier of the World Rally Championship for the first time and continues to be a fan favourite. Today we race the ŠKODA FABIA R5. 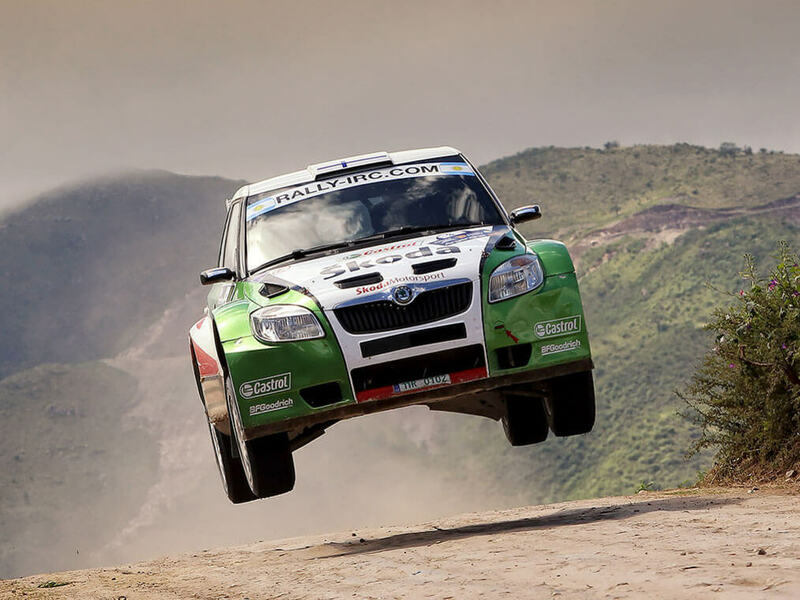 Successor to the FABIA S2000 and built on the original ŠKODA FABIA road car, it’s a powerful and dynamic rally car that continues to bring us unprecedented success. Over a century of motorsport experience doesn’t just help win trophies, though. It also helps us understand the full capabilities of our vehicles and enables us to make better cars for the future. We see it as Success Built On Tradition, and it doesn’t stop here.